South Africans celebrate Christmas in much the same way as the rest of world. We spread good cheer, enjoy Christmas traditions – like leaving cookies and carrots out for Santa Claus – decorate our homes with mistletoe, Christmas lights and little figurines like Santa or the elves, buy and decorate a Christmas tree, join up with friends and reconnect with family we might not have seen for most of the year, invite friends and family over for dinner, sing Christmas carols, watch Christmas movies, behave more generously than usual, and wrap presents for under the tree. We just don’t have any snow. Or log fires, eggnog or snowmen (actually, some of us do the eggnog anyway). 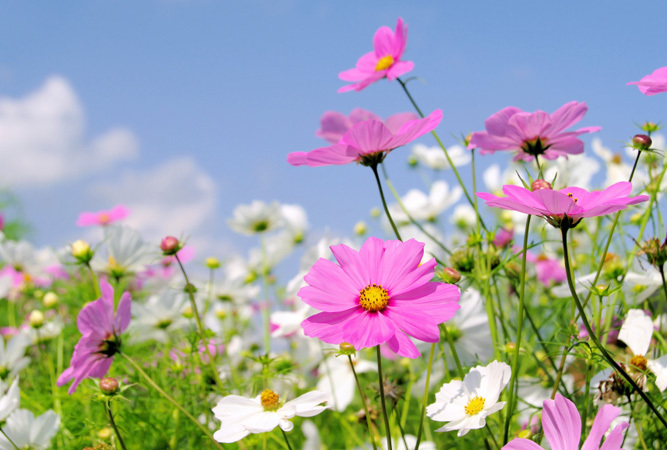 The advantage, of course, to all of the sunshine we experience is that Christmas in South Africa is generally a warm one, spent outdoors appreciating the beauty of nature. We usually swim, walk or rest on the lawn whilst our children play games on the grass (computer screens are totally banned for the day). 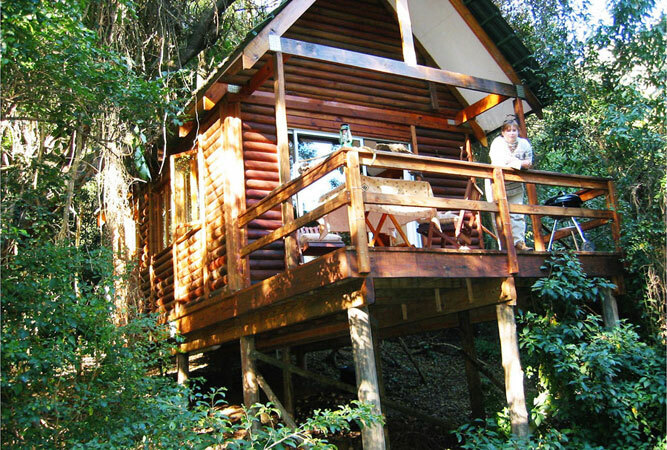 For those who wish to opt out of the commercialisation of Christmas; the Christmas rush and the overspending that invariably grips a large part of society, there are a number of places in the country one can retreat – the Buddhist retreat in Ixopo, Bodhi Khaya in the Overberg, Kurisa Moya Nature Lodge in Limpopo, and the Blue Butterfly Retreat Centre in the Welbedacht Nature Reserve are some of them. My favourite, though, is to get lost in the gardens and the meditation nooks and crannies of McGregor’s Temenos Retreat Centre. 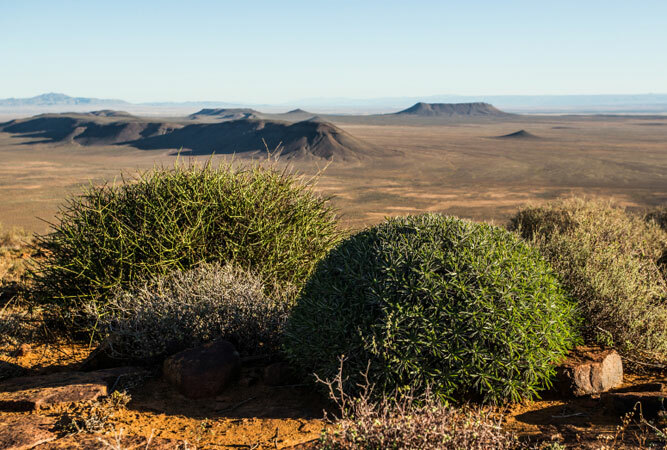 In the centre of South Africa is a vast space known as the Karoo. It has as many exponents as there are towns (and there are many towns). Long a retreat from the world by artists, poets and mystics much of the Karoo, where the towns are known as ‘dorps’, has become fashionable. Other of the towns are still remote and quiet. To take to the back roads and drive from village to village is life-changing. 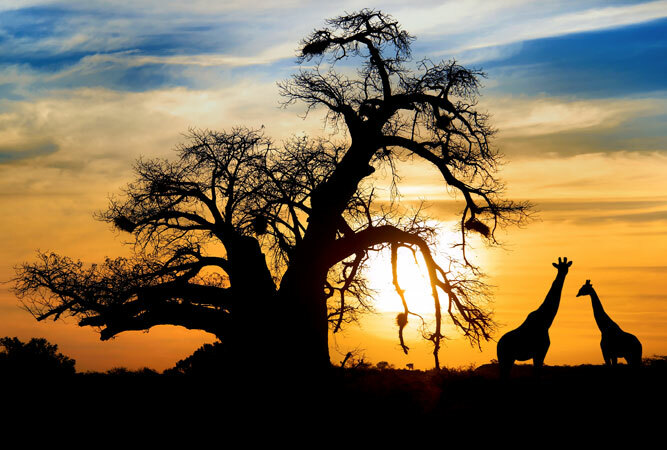 No other country in Africa has the variety of parks, reserves and wilderness areas that South Africa does. There are nine wilderness areas – in South Africa proclaimed wilderness areas enjoy the highest possible legal conservation status – huge tracts of land that remain as close to their natural character as possible; with no evidence of man. They include: the Cederberg Wilderness Area, Boosmansbos Wilderness Area, Groot Winterhoek Wilderness Area and Doringrivier Wilderness Area. Numbers of visitors and activities are limited to hiking, climbing, swimming, bird watching and photography. You are not restricted to trails, there is no overnight accommodation, fires are not permitted, and all evidence that you have visited leaves with you. Whilst there has been some contention over just which Bethlehem is the rightful birth place of Jesus – the Bethlehem in Galilee or the one near Jerusalem – the Free State’s Bethlehem does not feature in the running. Bethlehem (Beit Lahm in Hebrew) actually means ‘house of meat’ to signify a place known for sheep and cattle. 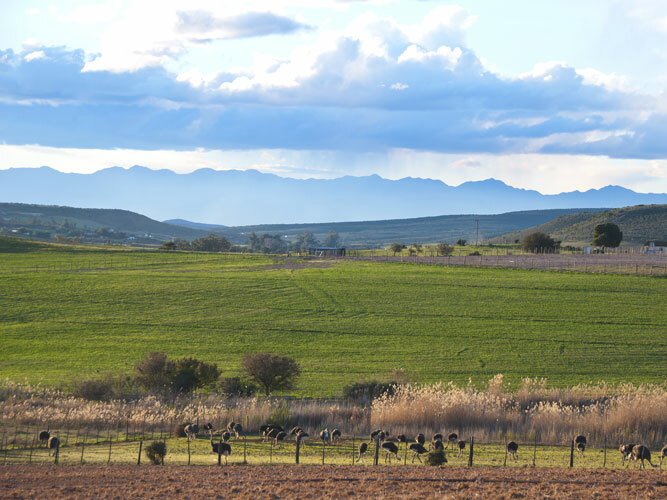 South Africa’s Bethlehem lies in a fertile valley on the Liebenbergs River on the other side of the Rooiberg Mountains. But aside from its name, and a list of museums, memorials and heritage sites, the town has little to offer those celebrating Christmas. You have to be really intent on a ‘white Christmas’ to head to Tiffindell in December. Because, whilst snow has been recorded as late as October the country’s only ski resort, high on the slopes of Ben McDhui peak close to Rhodes in the Eastern Cape, does not produce snow-covered slopes over Christmas. If it’s a white Christmas you’re after, then you’re in the wrong country. 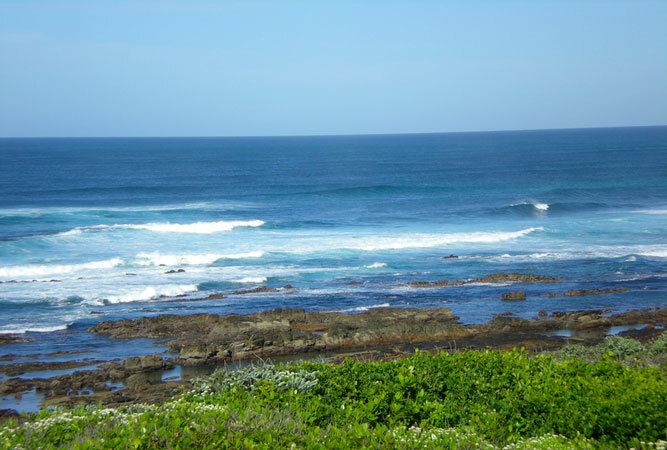 You are more likely to enjoy your Christmas on the beach in South Africa, and the Sunshine Coast, which starts where the Garden Route ends and stretches all the way to East London, covering much of the Eastern Cape’s coastline, is as good as it gets – sunshine 320 out of 365 days of the year. When it comes to a vibrant nightlife there is nothing like a city. 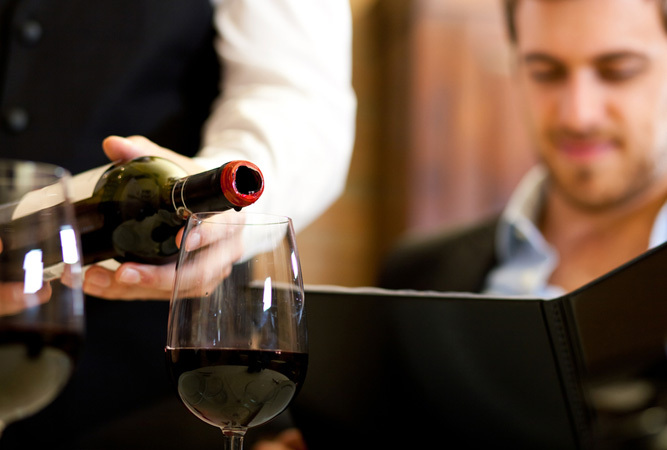 Pubs, bars, restaurants, nightclubs, live entertainment and house parties mean that you will never be without somewhere to celebrate the festive season. Voted the Rough Guide’s top 2015 city (ahead of Malaga, New Orleans, and Hamburg), and second in the World’s 50 most inspiring cities index, Jo’burg more than captures the imagination of the visitor. Want to celebrate Christmas far from the madding crowd in amongst the Xhosa people in their traditional home, then it does not come better than South Africa’s Wild Coast. The birthplace of two of South African presidents, Nelson Mandela and Thabo Mbeki, the Wild Coast is a place where rivers empty into the sea, where massive cliffs loom over desolate beaches and where rocky crags overlook sandy bays. 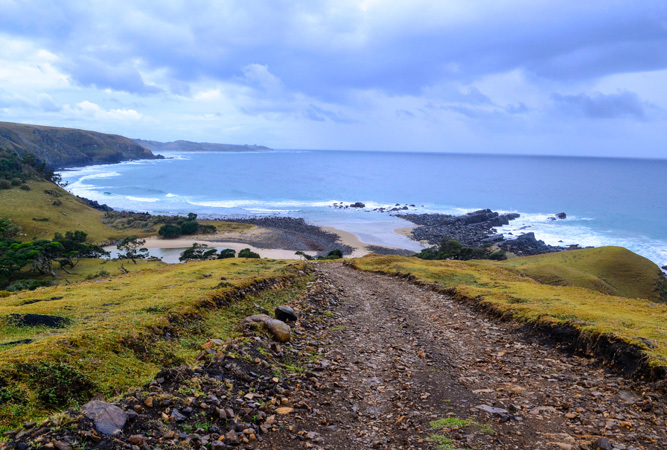 Largely populated by rural Xhosa people who still practise customs and traditions that have fallen by the wayside in cities, you will be welcomed as a visitor. 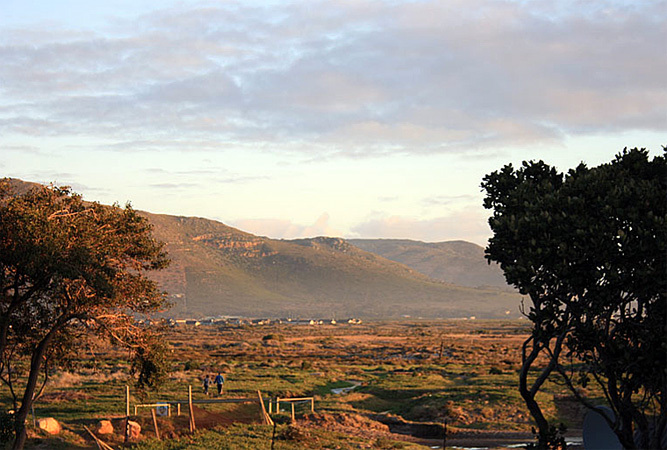 A mere drive past the Noordhoek Farm Village and the Foodbarn Deli, round the bend and through Noordhoek’s Milkwood forest to Monkey Valley’s eco-friendly resort to sip wine and sample pizzas overlooking Long Beach will reveal that Cape Town’s greenest live here. If your idea of Christmas heaven is ‘picking your own’ in a vegetable garden whilst waiting for the sun to warm your water for your mid-morning shower, then Noordhoek Village is for you. Join the many South Africans who head to the Kruger National Park for the festive season, or search out a more remote game farm or nature reserve. Where to go? Where do we start?